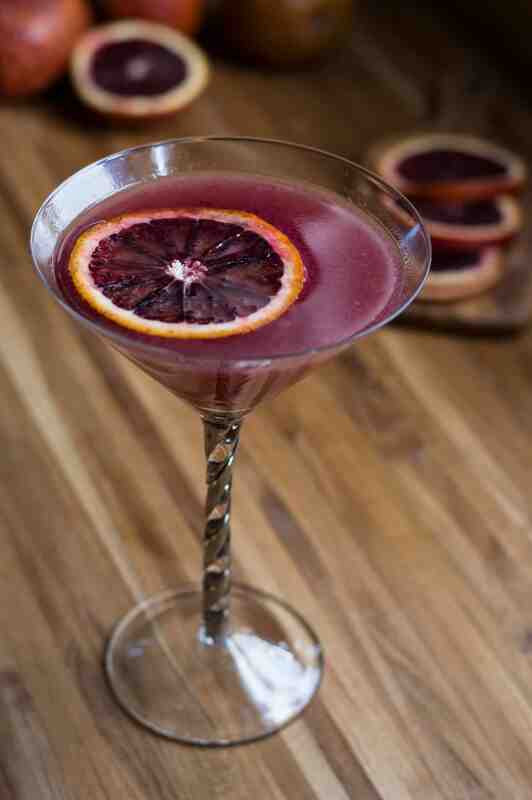 This blood orange ginger martini is a simple and refreshing cocktail made with three ingredients: freshly squeezed blood orange juice, ginger liqueur, and your choice of gin or vodka. You know when you make a plan to do something and you’re really excited about it, but then that plan sort of falls apart? You then become slightly frustrated before thinking of ways to fix it, exhaust all options to try and fix it, and immediately become even MORE frustrated because there’s no fixing that plan? 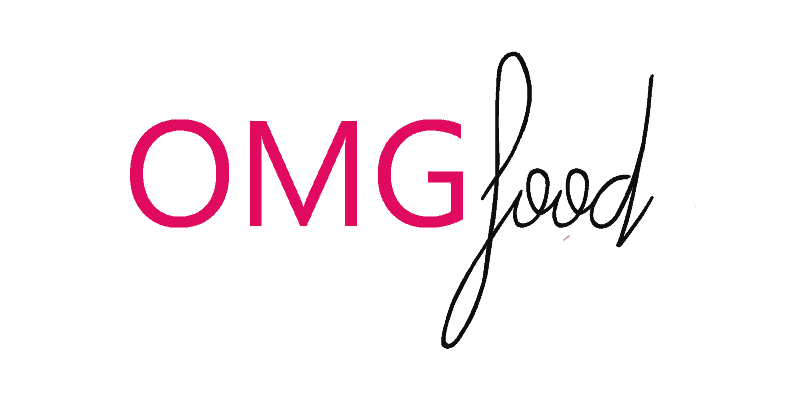 That’s the tl;dr version of how I ended up making this blog post…. 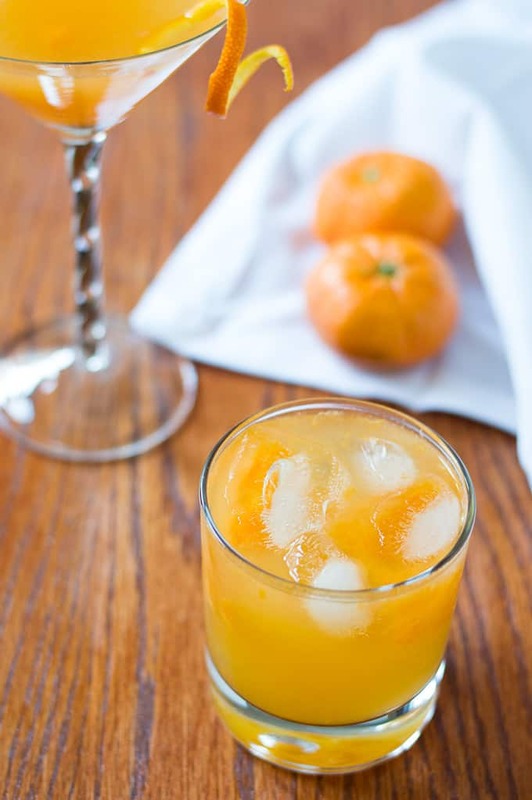 This mandarin orange tequila smash is made with fresh mandarins, silver tequila, and ginger liqueur and topped with club soda and a splash of tropical juice. Serve it straight up or on the rocks. Drinker’s choice! Did you have an awesome week? Or maybe your week was meh and you’re ridiculously glad the weekend is here? Either way, I got what you need, my friend, and you’re looking at it.